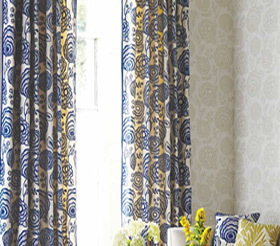 Is your HOME or OFFICE in need of beautiful bespoke curtains? 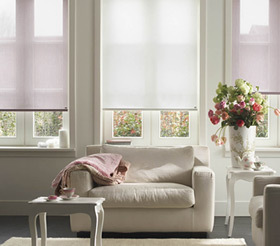 Looking to revamp your HOME or OFFICE with stylish stunning blinds? 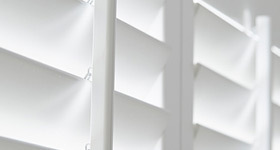 a stylish or elegant shutter? Looking to transform your HOME or OFFICE with design led interiors? It can all happen, without you even leaving your sofa. The team at GILROY INTERIORS offer FREE in-home consultations, within a 20-mile radius of one of our three showrooms, which are based in Cambridgeshire, Hertfordshire and Buckinghamshire. Of course, you are very welcome to visit us and check out our diverse and extensive range of products and samples. We’ll get the kettle on – and it’s a given that you’ll receive friendly and professional interiors advice. Established in 2004, Gilroy Interiors has amassed a wealth of experience and knowledge of the world of window dressing. 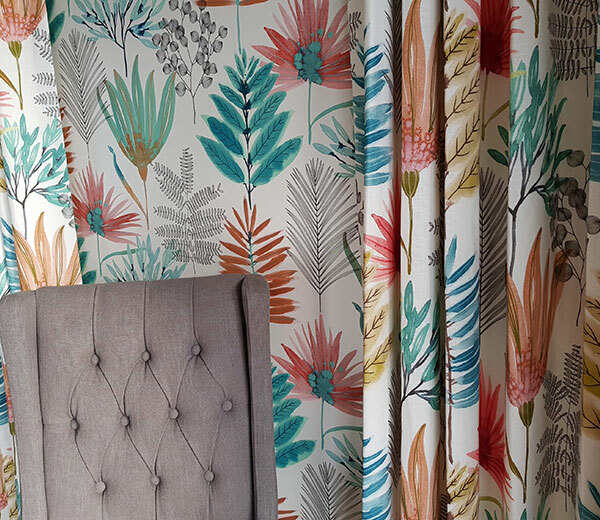 Luxaflex, Sanderson fabrics & wallpapers, Romo fabrics & wallpapers, Harlequin, Lonsdale, S craft, Cassidys, Sanderson home, Scion, Clarke & Clarke, PT prestigious fabrics & wallpapers, Cole & son and Designers Guild fabrics & wallpapers. The success of GILROY INTERIORS is largely down to our fair and responsible approach to business and customer service. We have an experienced eye when it comes to discovering products that clients want and will always go the extra mile to source something unusual or rare that you're keen on. Gilroy Interiors is where I’ll be making my next purchase. The service I received was very thorough, helpful, friendly & polite. Over the years we have built up an impressive library of products, all from top-name brands and in a variety of styles – ranging from popular, classic, designer, traditional and contemporary. As well as our impressive range of blinds, curtains, shutters, wallpapers and awnings, we also offer personalised SOFT FURNISHINGS. If you can’t find it in one of our showrooms, we’ll make it for you, including bespoke bedding, upholstery, table covers, headboards, throws and pillows & cushions. OR you can call into our nearest showroom. An experienced – and passionate – design consultant will talk you through options and help devise an interiors solution to match your expectation and budget. You have our word that we will not push you or oversell. Your satisfaction is extremely important to us. This is where some projects can fall over – but not with GILROY INTERIORS. Our fitting teams are loyal and experienced perfectionists. 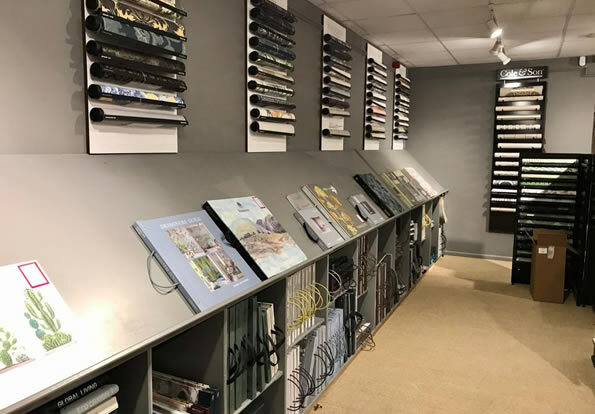 They will not leave until your product – be it one blind or a full house of wallpaper or curtains – is fully fitted, hung or installed to your satisfaction.